Volunteering your professional skills is one of the most rewarding things you can do. 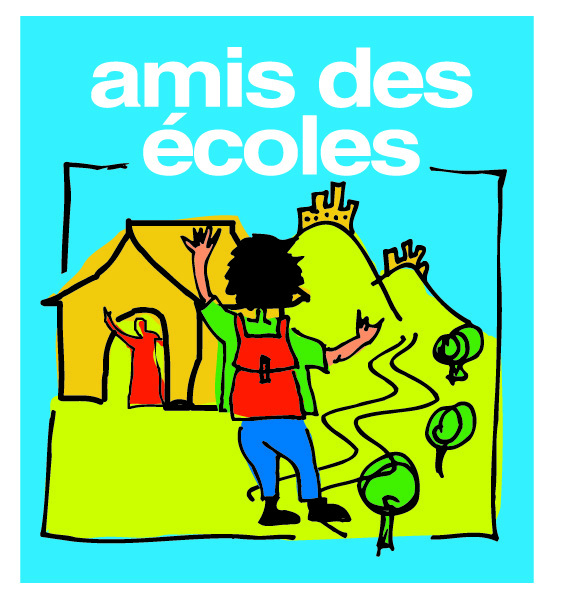 Your help will have a valuable impact on the children of Amis Des Ecoles and their communities. 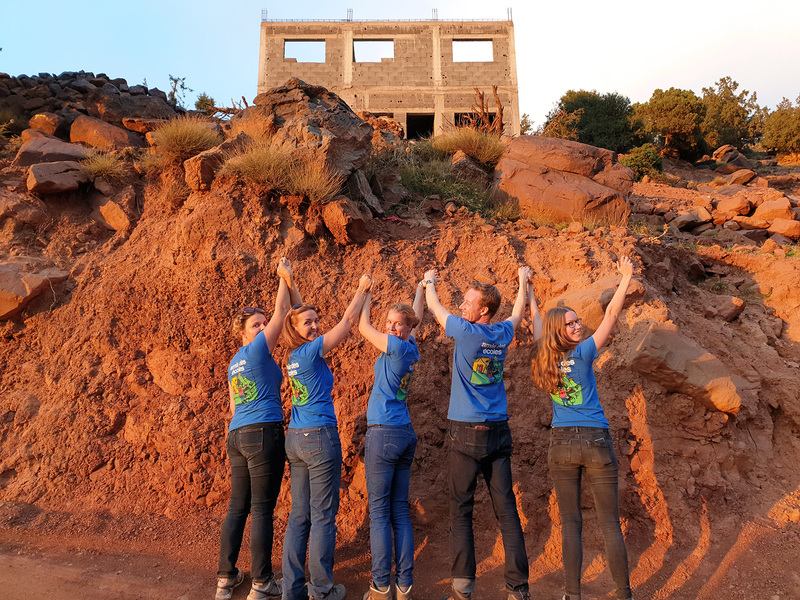 Step outside of your comfort zone and gain new experiences which will have a long-lasting impact on the rural and poverty-stricken communities that we work with. We need individuals with all types of skills and expertise for our projects. Additionally, Amis des Ecoles offers the opportunity for a university or master’s-degree internship, which can be done in combination with your thesis or other research projects. We are looking for graphic designers to help us design web and print visuals to communicate with donors. We are looking for bloggers and social media experts to help us show the world who we are and what we do. We are looking for skilled photographers and videographers to visually capture the work that we do and the children that we help. We are looking for architects, to help us to find innovative and sustainable building methods and materials. We are looking for grant writers to help us research and apply for government grants. We are looking for administrative professionals to help with paperwork and file organization. We are looking for event planners to help organize fundraising events in the US and in Europe. We are looking for designers for our training center who can help us identify marketable products that can be manufactured by the local people. We are always looking for individuals to help us with projects in the field. No experience required!